paper online so I can make some roses too. 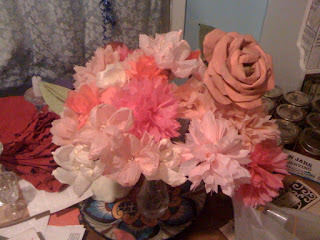 Next up: fabric flowers! over the next week to catch up!